audio book from Audible - check back for the publication date! 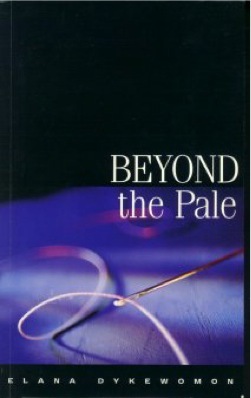 Elana Dykewomon's Lambda Award-winning novel Beyond the Pale announces itself to the world with an infant's scream — "a new voice, a tiny shofar announcing its own first year." The midwife attending this birth is Gutke Gurvich, a half-Jew with different colored eyes and a gift for seeing into the spirit world. 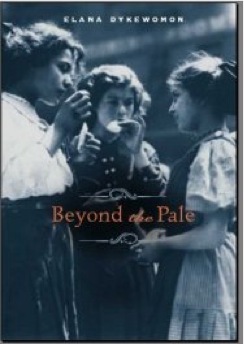 Beyond the Pale is Gutke's story, detailing her odyssey from a Russian shtetl to a comfortable Manhattan brownstone. 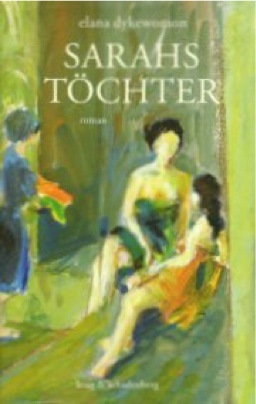 But, as Dykewomon puts it, "Whenever you tell the story of one woman, inside is another," and this rich, multilayered novel is also the story of Chava Meyer, the baby girl Gutke delivered that day, as well as the story of the important women in both of their lives: mothers, sisters, neighbors, lovers, friends. After seeing her mother raped and killed during a particularly vicious pogrom in her native village of Kishinev, Chava immigrates to America. 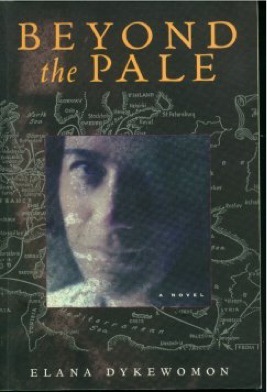 There, on Manhattan's Lower East Side, both she and Gutke find themselves involved in the nascent labor union and suffrage movements. 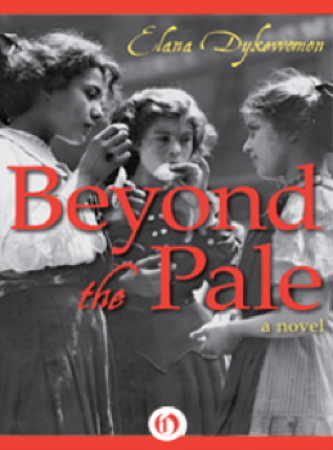 Dykewomon has clearly done her research here, and Beyond the Pale presents a beautifully detailed account of life among turn-of-the-century immigrant Jews, from classes at the Henry Street Settlement House to the tragic Triangle Shirtwaist Fire. Through the lens of several lesbians' lives, Dykewomon draws a portrait of an entire Diaspora community living through the terror and uncertainties of both Russian pogroms and life in the New World.